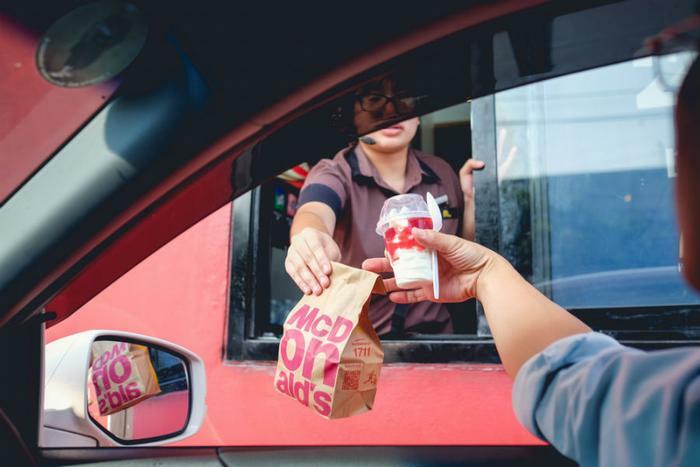 McDonald’s has announced that it will invest an additional $150 million into its tuition assistance program for employees over the next five years. The fast food giant’s Archways to Opportunity program was started in 2015 and has since provided college tuition assistance to over 16,400 employees. In addition to investing more in the program, the company is lowering eligibility requirements from nine months to 90 days of employment and weekly shift minimums from 20 hours to 15 hours. The new eligibility requirements -- which go into effect on May 1 -- will give up to 40,000 more restaurant employees access to the tuition assistance program. Eligible restaurant employees will have access to $2,500 a year and managers will have access to $3,000 a year. The company says its decision to bolster its educational program was based on the Tax Cuts and Jobs Act of 2017, which lowered the corporate tax rate from 35 percent to 21 percent. “Our commitment to education reinforces our ongoing support of the people who play a crucial role in our journey to build a better McDonald’s,” said Steve Easterbrook, McDonald’s President and CEO, in a statement. Employees can apply their tuition assistance to either a trade school, community college, or a traditional four-year college.